The moment you set foot onto our pristine, beachfront paradise, your senses are sure to be calmed. Whether it’s the soothing sounds of the waves, the feeling of the gentle sea breeze, the fragrance of the salty air, or even the call of the shore birds, your experience becomes one of ecstasy and tranquility. 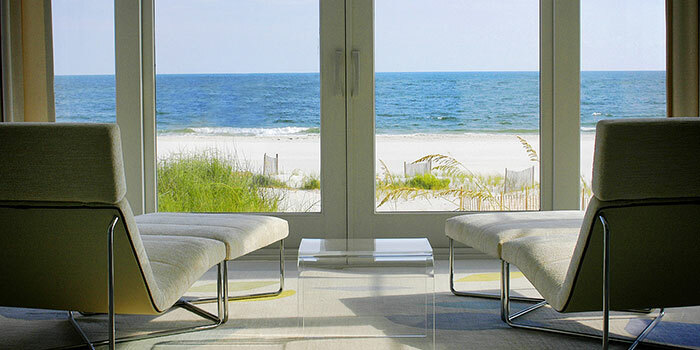 Our luxurious beach homes create a welcoming atmosphere on one of the most spectacular seaside settings in the world. 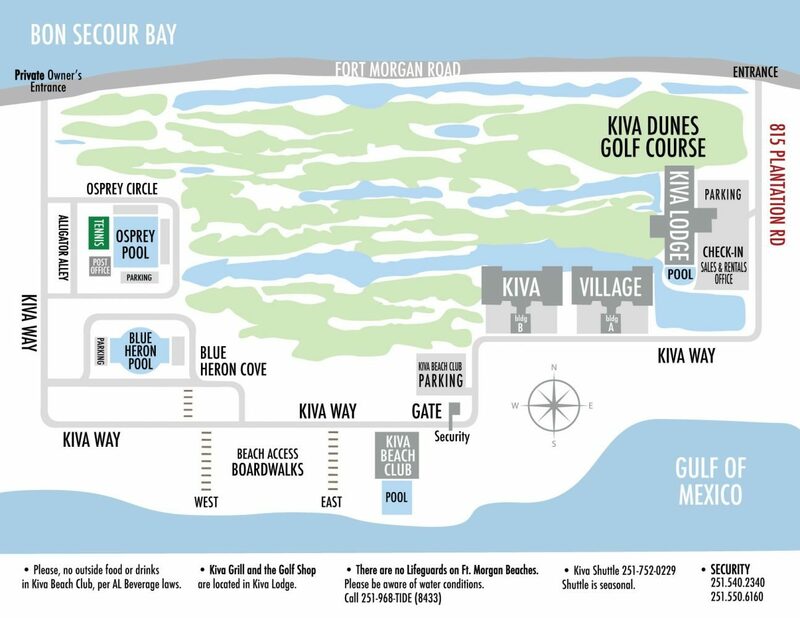 Kiva Dunes is a world away from the hustle and bustle of the outside world. Situated on top of a 30-foot dune, this beautiful combination of relaxation and play features the ideal location to enjoy breathtaking views of the Gulf of Mexico. 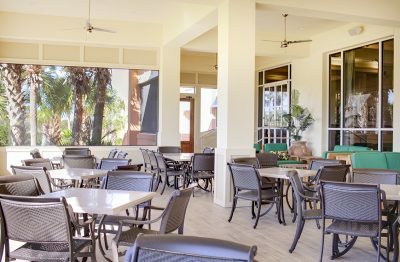 The Kiva Dunes Beach Clubs offers a full-service bar and restaurant, salt water pool, hot tub, beach umbrellas and loungers with food and beverage service delivered to you on the beach. Kiva Dunes Golf Course is always at the top of the list when people talk about the best golf in Alabama, and it’s easy to see why. This gorgeous track winds through a secluded piece of land, presenting incredible shotmaking opportunities in an unforgettable setting. The links style course was ranked the number one public golf course in Alabama by Golf Advisor in 2017, and over the years, the course has received many awards from Golf Digest, Golf Week and Links Magazine. The layout was created by Jim Edgemon, the property’s developer, and longtime friend and former U.S. Open Champion Jerry Pate. The two share a love of the sport, which led to the partnership that resulted in the No. 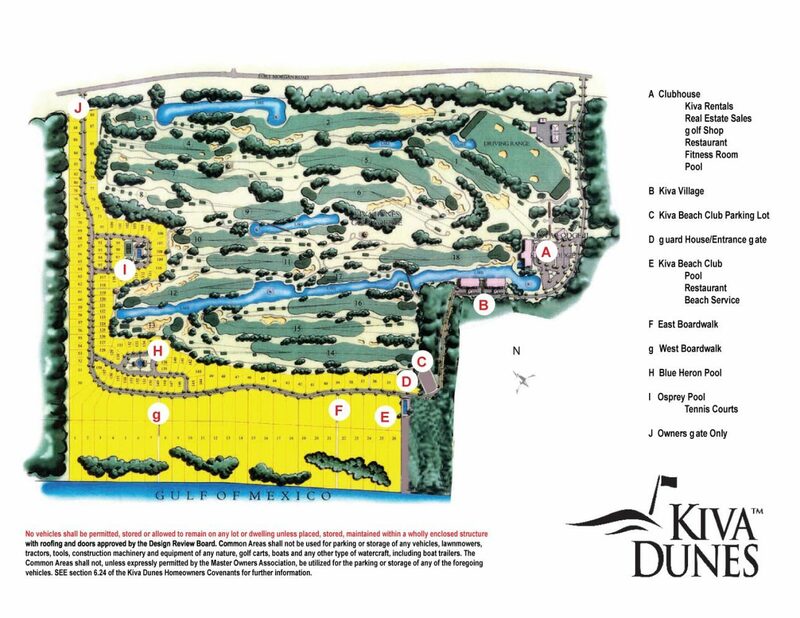 1 golf course in Alabama: Kiva Dunes.